A look into Oakland's past with these large historic maps. 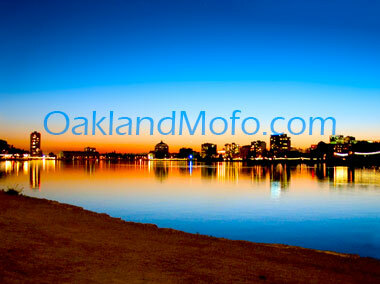 Check out these spots for some of Oakland's best views from the hills to the waterfronts. 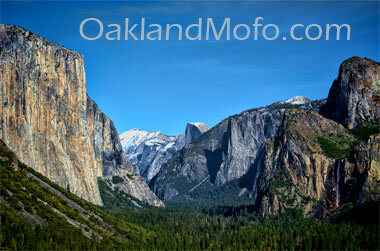 Most people don't realize you can do Yosemite in a single day trip from the Bay. 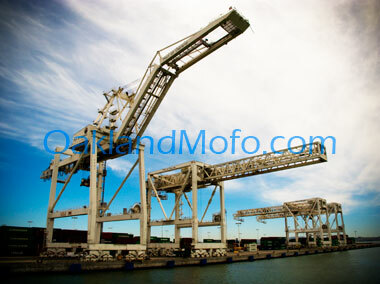 Taken at Port of Oakland. Gentrification didn't force me to move out of Oakland. 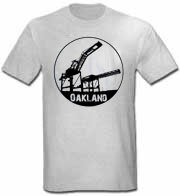 Oakland Coliseum and it's long history or bleak future. Can Oakland keep it's sports teams? More info on Oakland's medical marijuana industry. The good, the bad and the ugly. Drop your plans, it's BURGER TIME! 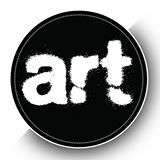 Check out OaklandMofo's top burger pick in the town. Can Oakland keep the downward trend in homicides? Oakland really needs the police helicopter to return to the skies at over 600 arrest a year.